What sets us apart is experience. More than 25 years of experience means projects are done with quality and efficiency. Staff that anticipates challenges and reacts appropriately, professionally, and quickly. Final packages that are internally audited, resulting in a bulletproof consistent product that you can count on during regulatory audits. 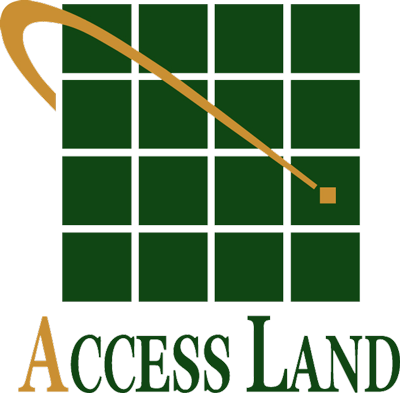 The Access Land team is made up of dedicated hard-working land professionals. All our Land Agents are licensed. Our staff are mostly Olds College grads, members of CAPL, CAPLA, and are continually taking training – both upgrading and keeping current with trends and regulations in our industries. Our staff are results oriented, and focused on client needs, preferences, and priorities. We personalize our service to meet our clients’ needs and maintain a high level of appropriate communication with our clients during all phases of a project. When working in central Alberta we have an advantage over our competitors – We don’t have the additional travel time, vehicle, and subsistence expenses. Short day trips from our Red Deer office saves money. Our procedures and checklists have evolved over time, streamlining our processes and increasing our efficiencies. These savings plus our competitive rates keeps our costs down. The more business we do with you the more the savings.